Meet the fierce and animated, Mononoke; the UK’s very own musical princess. 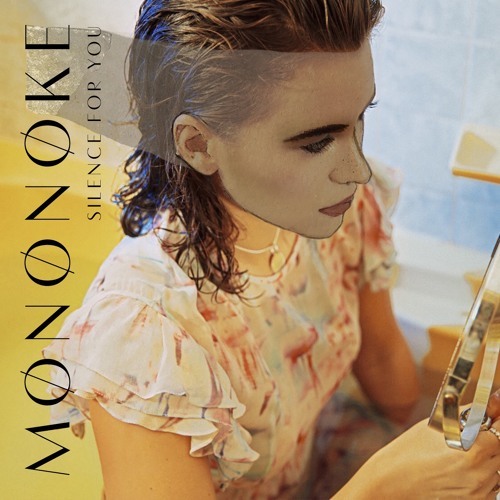 Mononoke did release a couple of singles eighteen months ago, and although they were both well received by tastemakers and blogs, she decided to take a step back and hone her sound and creative image. The result is her four track EP, ‘Silence For You’, which is set for release on 15 July. Mononoke has also been busy putting together a series of cinema graphs for each track on the EP.